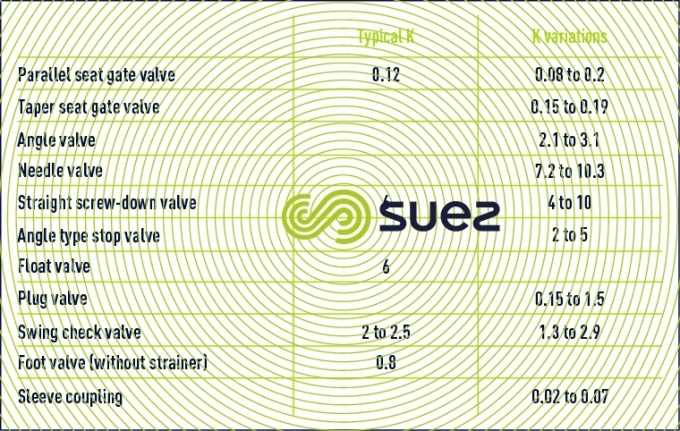 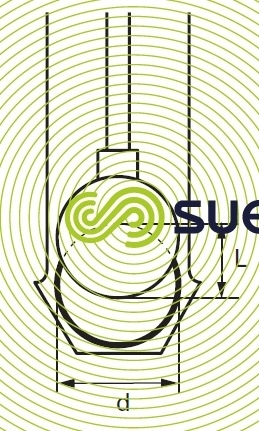 The head loss coefficient according on the valve opening angle depends on the hydraulic profile of the butterfly: for guidance, table 63 provides a few typical values; however, it is advisable to refer to manufacturer tables for greater clarification. 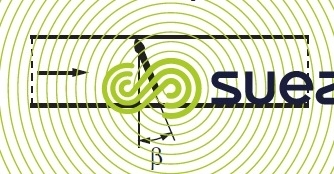 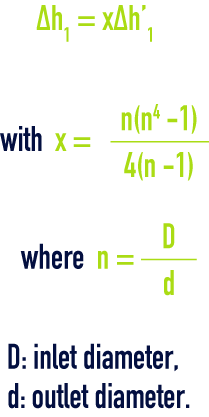 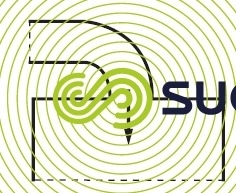 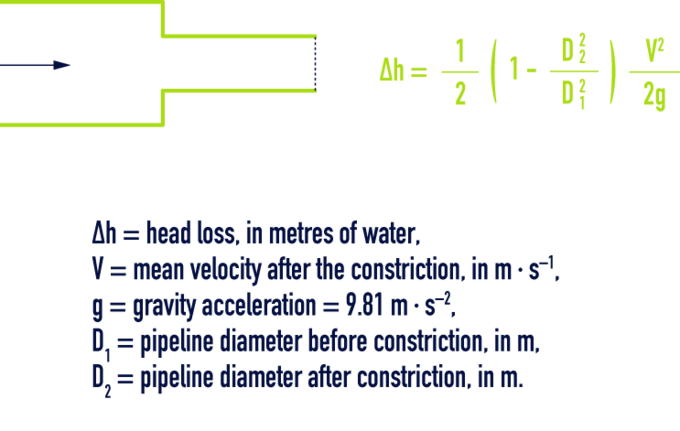 The normal practice consists in allocating a flow coefficient Cv to the different openings. 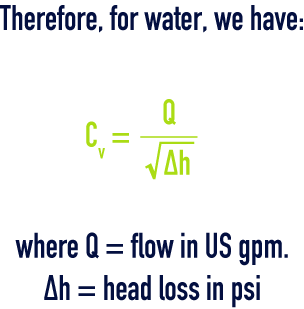 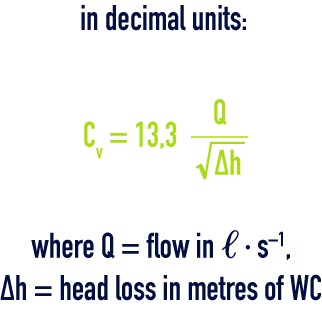 By definition, Cv is the water flow at 15°C expressed in US gpm that travels through the constricted section for a 1 psi head loss, which is more or less equivalent to the water flow expressed in litres per minute, creating a head loss of 5 mbar or 0.05 m of WC .